I am a certified lipstick addict, and this obsession of mine started when I first got my MAC Lipstick in 2012. From that moment on, I fell in love with the beauty of lipsticks and their tube that I never stopped buying one for myself. My mom already knows this--of course, she knows this, as I probably inherited it from her! Because she too, loves lipsticks. Especially pink ones. 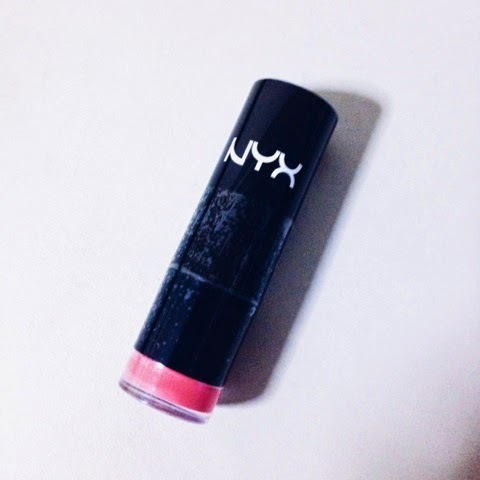 Here is my latest pink lipstick that my Mom bought for me: NYX's Round Lipstick in Fig. 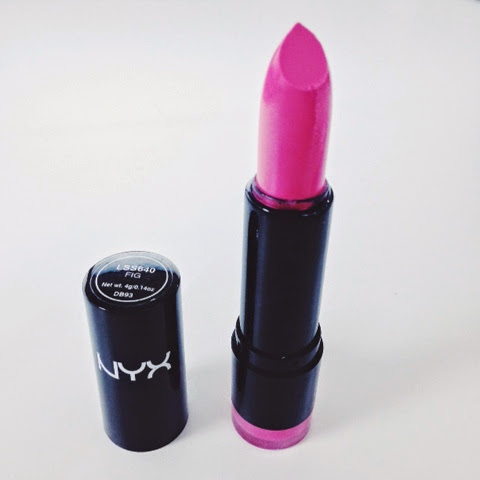 Apparently, Fig is one of NYX's best sellers when it comes to the round lipstick range. It is a soft pink, with a shade of light tan, so it does not appear to be too cold for a pink. It's a pink with warm undertones, perfect for ladies with fair skin, but can also match a few warmer skin tones. This is actually my first time of owning a lipstick from NYX so I'm not sure what to expect. 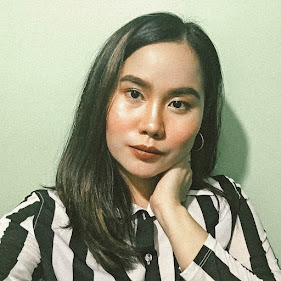 But based on reviews I have read through online, NYX lipsticks are affordable, but the quality is not compromised by the price, as the product itself is good. 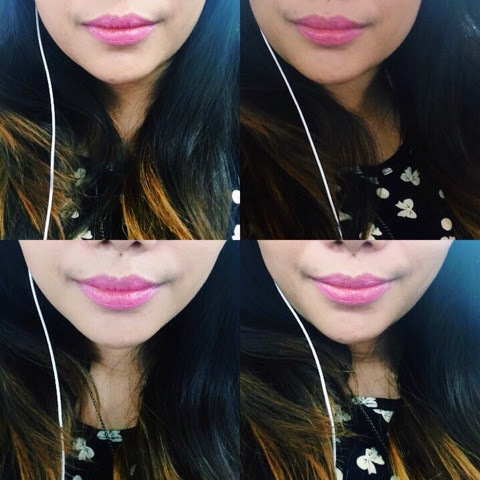 The lipstick does not last longer than 2 hours, but it is pigmented enough to have a warm pink color on my lips. It is really creamy, so if you are applying a lip balm before applying lipstick, I suggest you skip it, so you won't feel like you've eaten something oily and had it on your lips too. 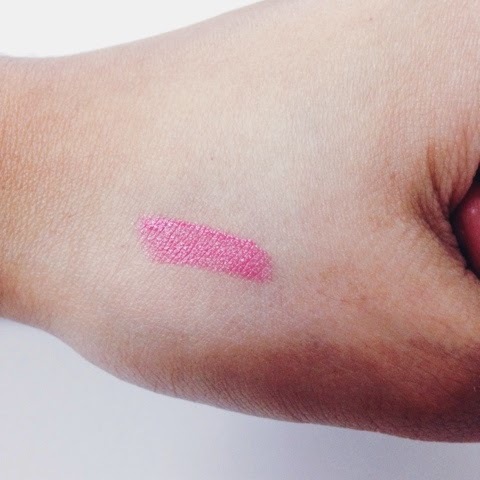 Basically, Fig is a nice shade of pink lipstick. 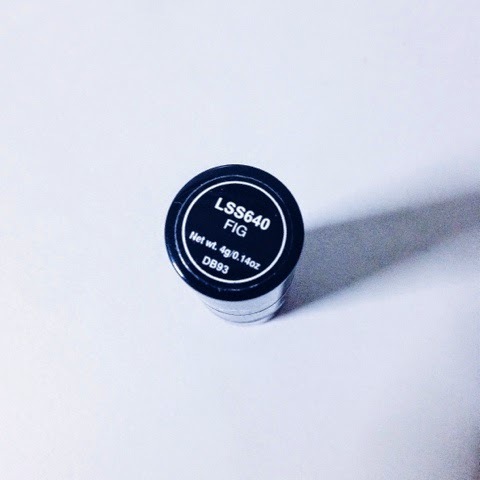 But I still prefer matte lipsticks, because it lasts longer than creamy lipsticks like this one. 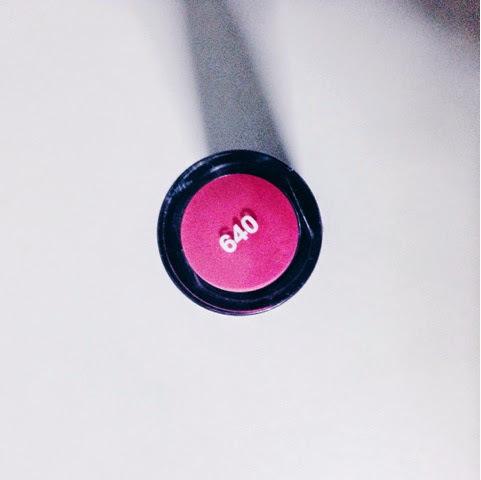 BTW, this shade is kind of similar with MAC Cosmetics' Pink Nouveau (Satin).